These are some of the world's greatest ancient ruins, some of these places defy belief. Thousands exist in Asia, across millions of miles, some still yet to be discovered. 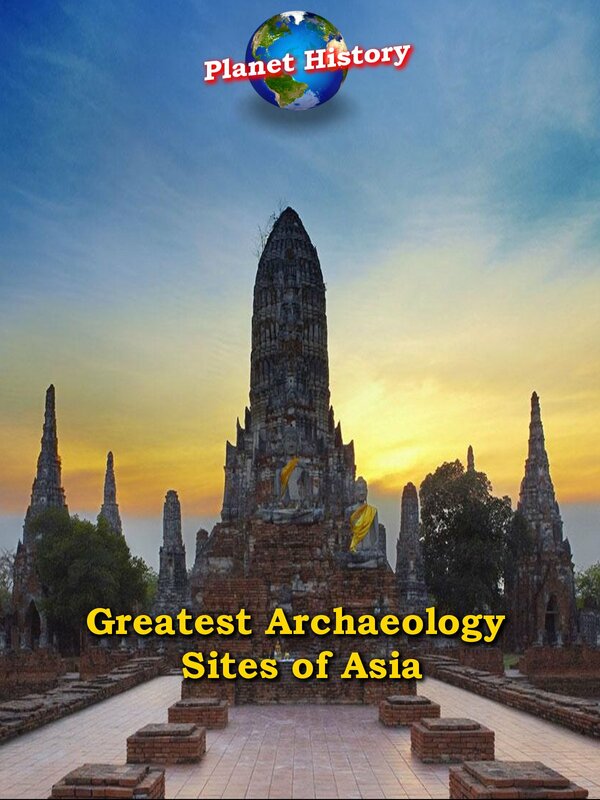 The most mysterious ancient sites are composed of massive megaliths and stones that appear to be worked with laser-like tools was built thousands of years ago in modern-day Asia.